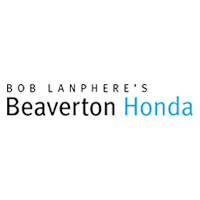 // The HR-V is perfect for someone who wants the functionality of an SUV, but in a neater, sleeker package than what’s normally out on the road. 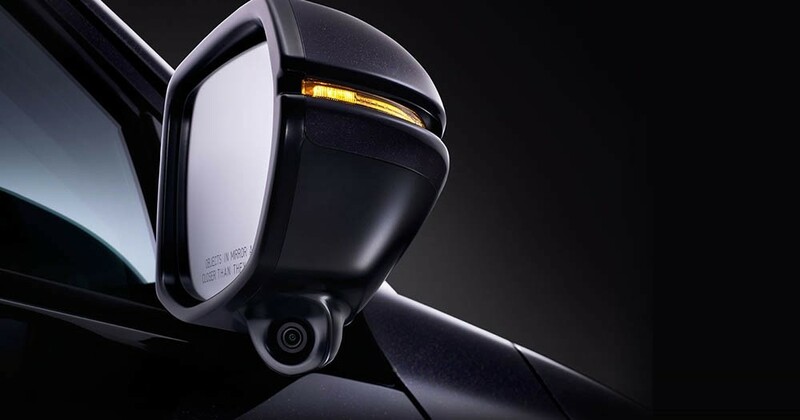 A sporty profile, an aggressive grill and angular lines make this vehicle unique in its class. // This interior was designed to accommodate. 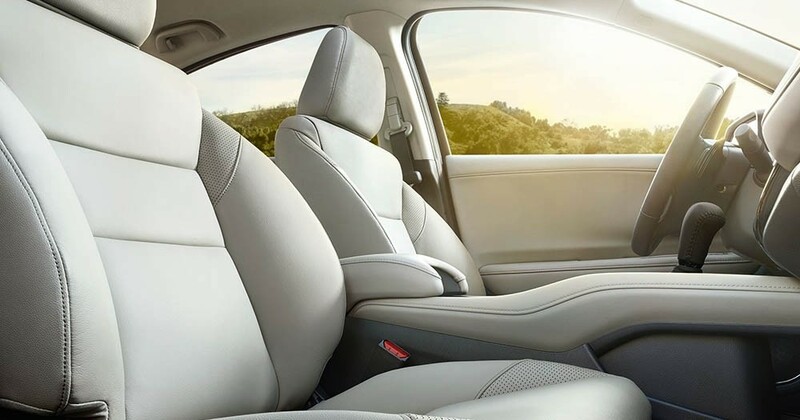 From five passengers to copious amounts of cargo space, the inside of the HR-V is truly outstanding. 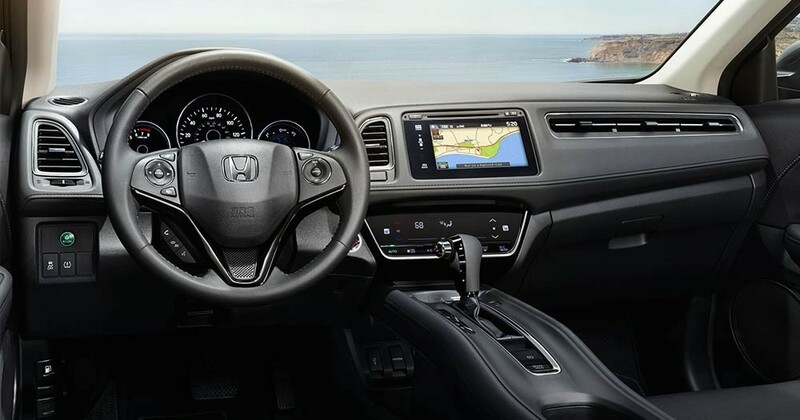 // From the Display Audio interface to the touch-based climate control, the smart touch interior puts everything in reach. 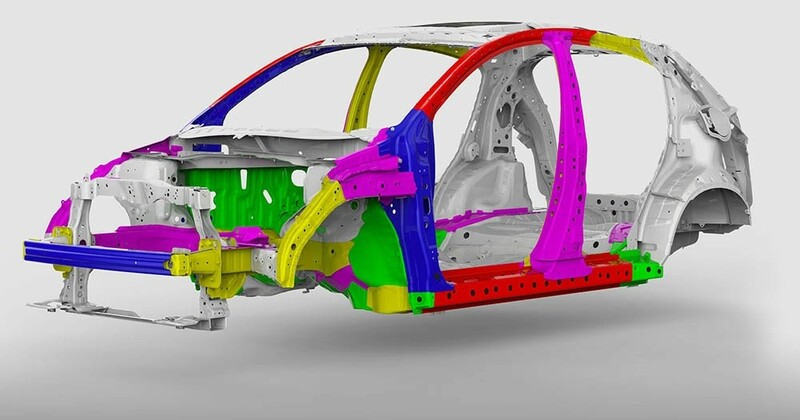 // Extremely high-strength steel body construction helps protect occupants in a variety of crash scenarios. // Featuring three different views: normal, top-down and wide. Get a better view of vehicles, people or objects are behind you, to keep your surroundings, and your vehicle safe! // To help keep you on the road by countering oversteering and understeering. 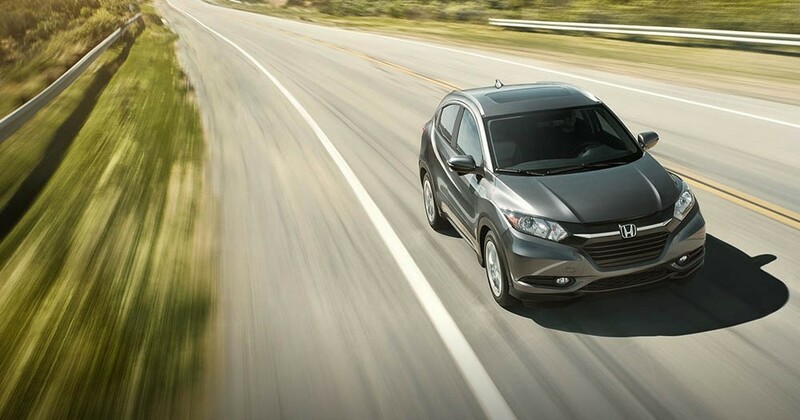 The HR-V is there to catch you slipping. 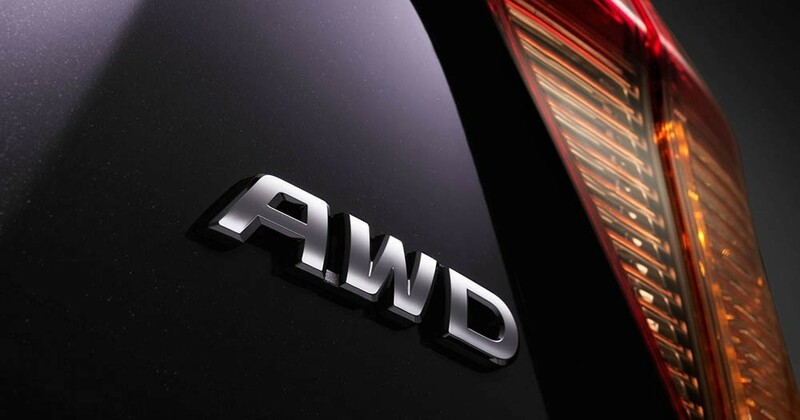 // The available All-Wheel Drive system maximizes traction when the weather and road conditions are challenging. 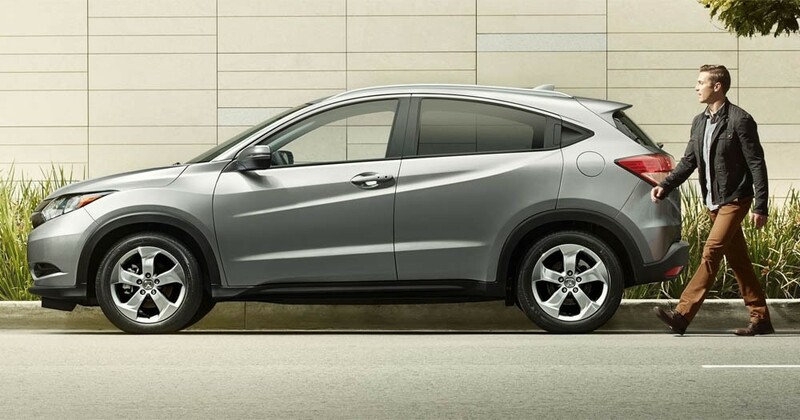 The HR-V keeps you safe through the snow and rain while you’re nice and toasty inside. // Featuring HD Traffic and voice recognition. 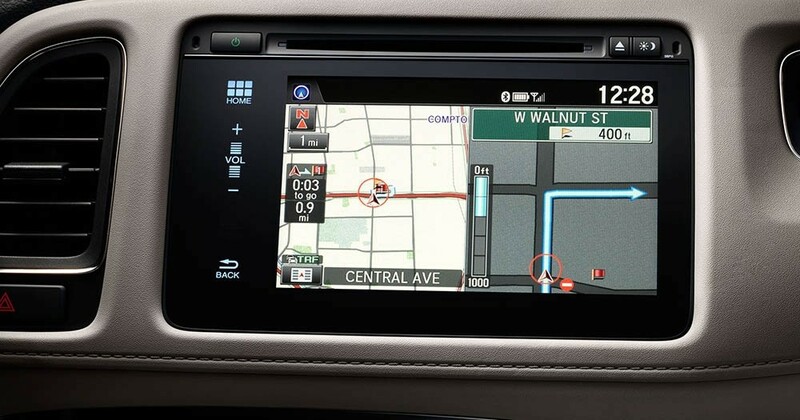 Let’s you be your own navigator. Know where the traffic is before you get caught in it. 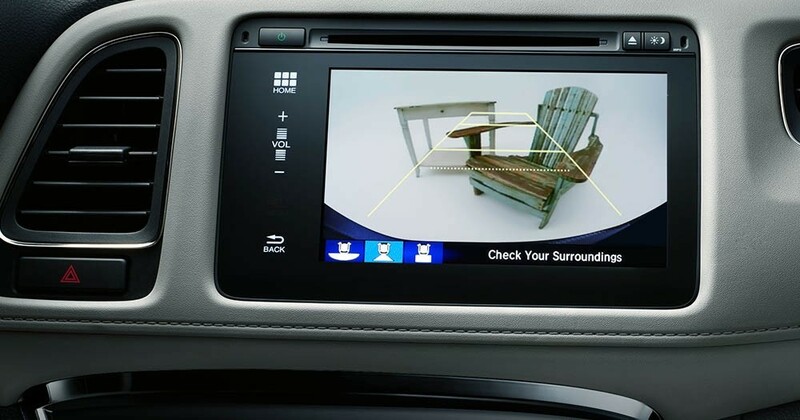 // Just signal right and a small camera displays live video on your Display Audio screen that reveals nearly four times more than the passenger-side mirror alone. Safely navigate the streets and more easily watch out for cyclists and pedestrians. // Quit fumbling around for your keys every time you go to start your car. 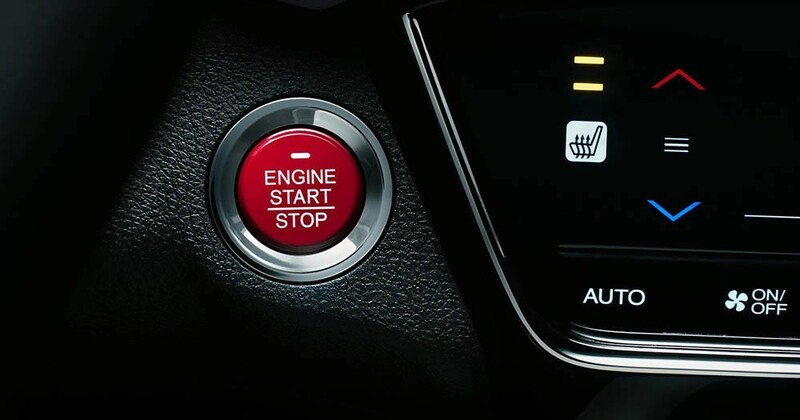 Keep them in your pocket or in your purse, and press a button to get on your way. It doesn’t get any easier. 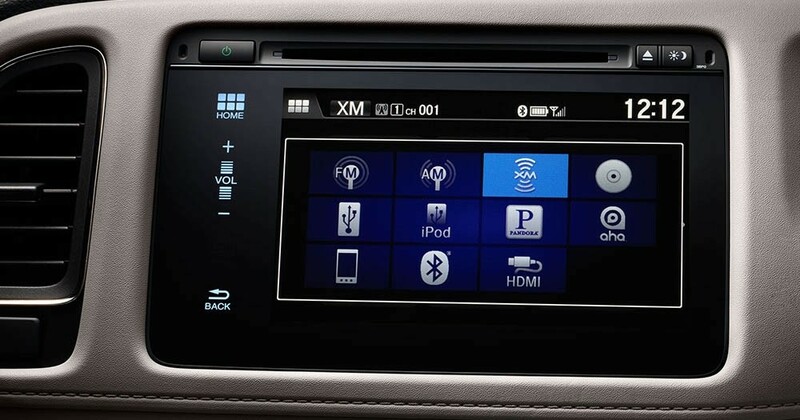 // Stream music, podcasts or audio books with Bluetooth® Streaming Audio, Pandora® compatibility and available SiriusXM® Radio and HD Radio™. Stay connected, be entertained. 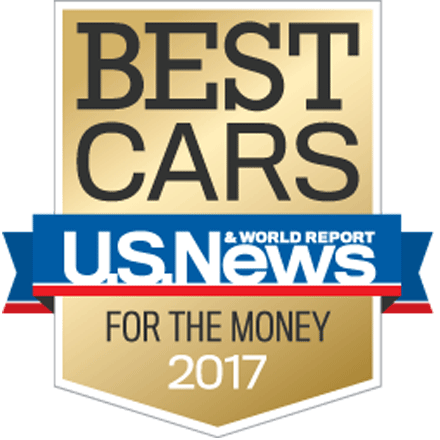 With its 2nd-Row Magic Seat® and Eco Assist™ Eco Coaching function, U.S. News has named the 2017 HR-V the #1 Subcompact SUV in their Best Cars for the Money award. 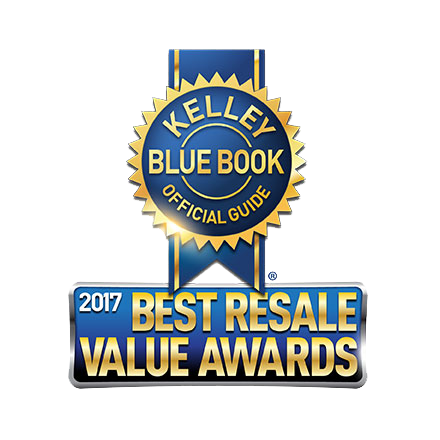 Crossover to adventure and a 5-Star Overall Vehicle Score from the National Highway Traffic Safety Administration (NHTSA) in the 2017 HR-V. 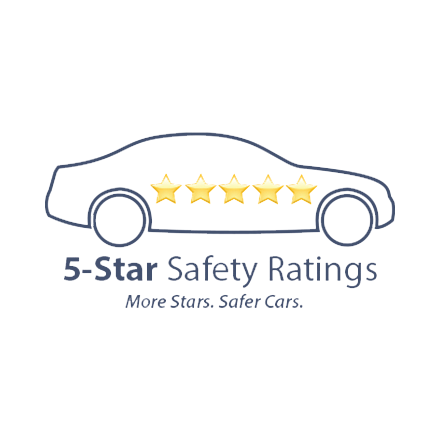 When it comes to safety performance, our stylish 2017 HR-V crossover earned top marks with a 5-Star Overall Vehicle Score from the National Highway Traffic Safety Administration (NHTSA).